I.A.E.C. programs are available all year. We are the biggest and the best basketball programming group in Central Texas! Our staff is dedicated to training players to succeed on and off the court.helping players excel on the court. 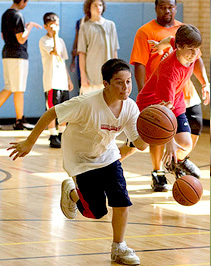 We offer skill development training, camps, and clinics. We also host leagues and tournaments for all ages. We offer training for individuals, groups and teams. Want to get started? Contact us, today. 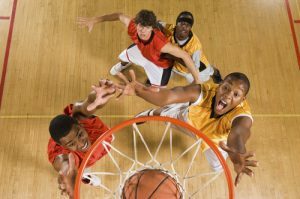 n and consist of skill development drills, competitions, and games. All participants will receive a t-shirt. Skills Competitions – Compete against other ballers in your city to find out who has the best handles, sweetest stroke, and quickest feet in a I.A.L.E.C. Skills Competition. These events consist of different offensive skills challenges to pit your game against other contestants. 3 on 3 Tournaments – Grab a couple friends and sign up for the next TNBA 3 on 3 Tournament in your area to find out if your group is the top of the crop.